Driver training makes you a better driver! What is a better driver? The aim is to improve your driving skills, and teach you to understand the underlying laws of physics and vehicle dynamics. Together with TTI and my experience from racing, we have developed a unique method and curriculum to train drivers and improve their skills. 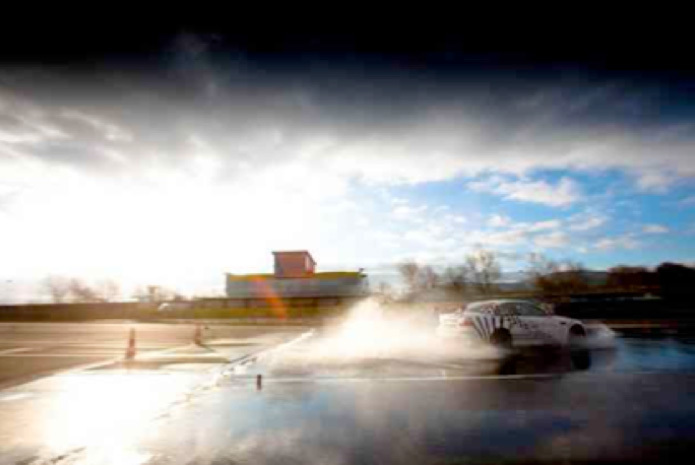 Regardless if you are a young or a professional driver, or a police or Special Forces driver, our high performance driver training will make you a better driver! In order to achieve a sustainable reduction in road accidents, especially by young drivers, behaviour orientated driver training is required. With TTI we have developed driver training methods, a curriculum and practical experience which is proven to save lives, hence you become a better driver - and in this case "better" means a safer driver. 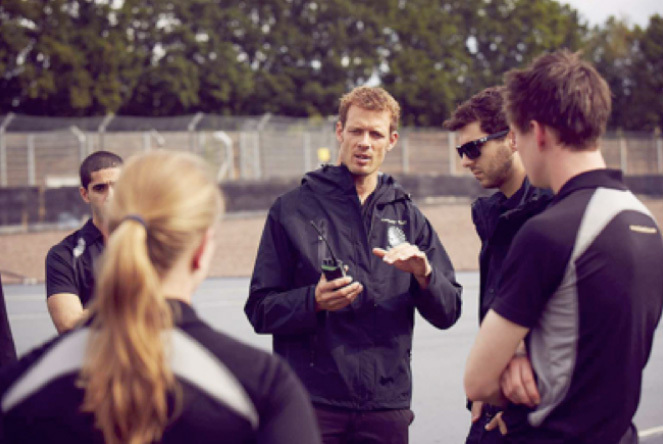 My company, TTI, has developed driver and education training and programmes for every age group, every vehicle category, and for almost every different user requirement! I am very proud to say that our driver training programmes reduce accidents and create safer roads. Needless to say, skill driver training is very different in its methods and curriculum to safety driver training, but we use the same facilities, the typical Test & Training modules. 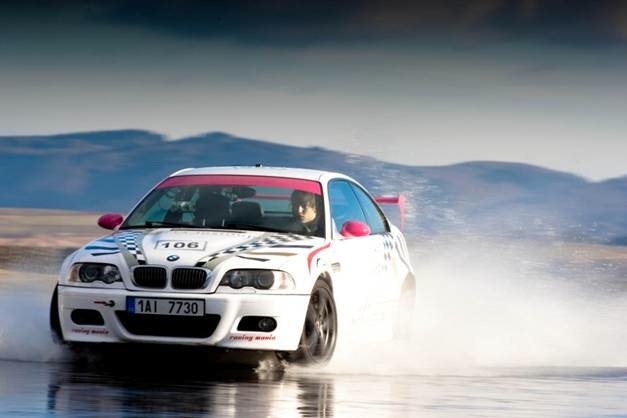 Test & Training International is the global leader and expert in driver training.